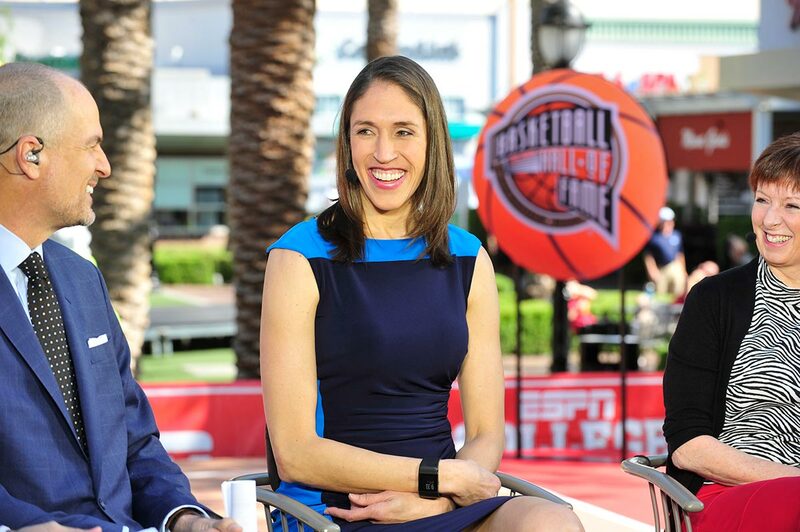 Former women’s basketball star and current ESPN analyst Rebecca Lobo ’95 (CLAS) talks with ESPN’s Jay Bilas about being named to the Naismith Memorial Basketball Hall of Fame. The first UConn player to win the honor, she joins UConn coaches Geno Auriemma and Jim Calhoun. 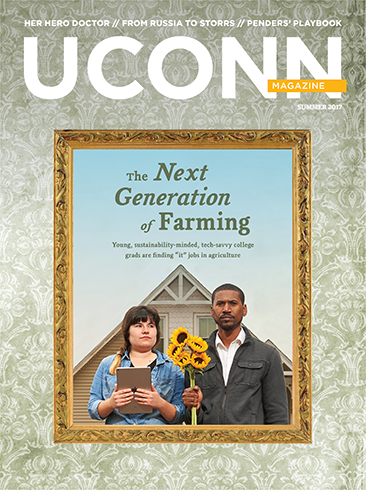 Lobo helped bring UConn its first national championship during the undefeated 1994-95 season.